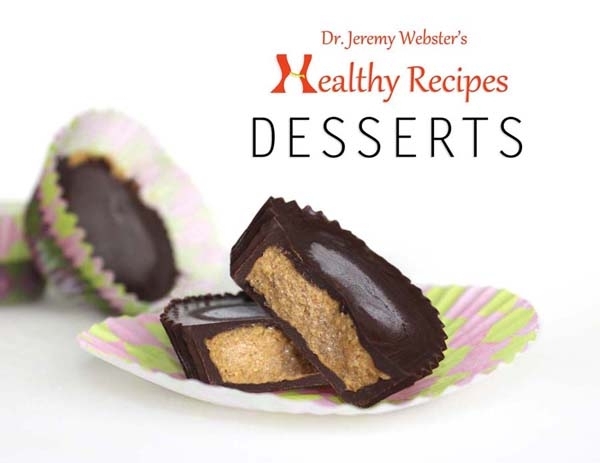 This Healthy Recipe album includes 10 delicious desserts and details for why each ingredient is healthy for you! This is a digital cookbook! When you purchase this album you will receive a pdf document via email.